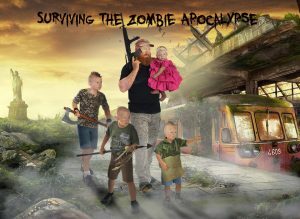 This blog post is here for attendees that visited my booth or attended my dinner keynote on Surviving the Zombie Apocalypse at the Illinois State Ambulance Association Conference. *If you didn’t attend, but come across this page otherwise, you are still more than welcome to the resources. 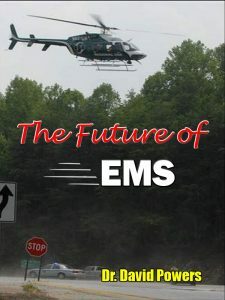 Click HERE to get a FREE copy of my book The Future of EMS. The link will take you to the free Kindle on Amazon. If you want a PDF copy, just send me your e-mail, and I’ll get it right over. The FREE offer is only good the week of the symposium, so if you’re clicking any other time, it is still available HERE, just not free. This message was written by a team of geeks, nerds, gamers, and Dr. David Powers. You can always find us at www.callsignredbeard.com. Thanks for reading! Escape Plan Questionnaire- Are You Ready? Thank You for the Overwhelming Response to My Testosterone Study!